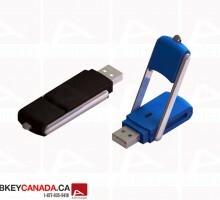 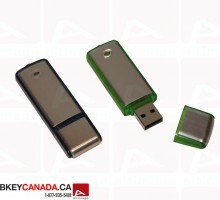 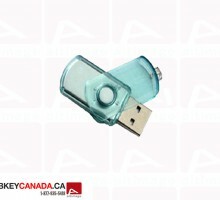 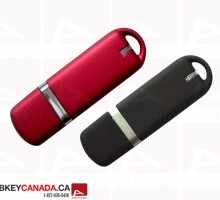 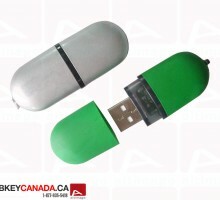 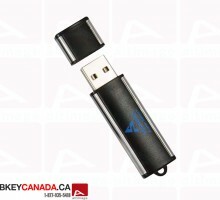 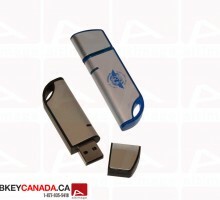 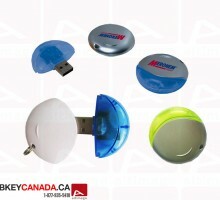 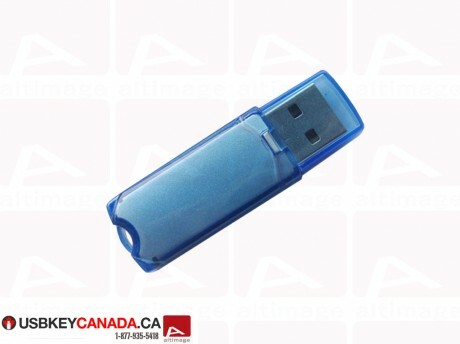 The ALT 100 custom usb memory stick is an attractive transparent plastic model. 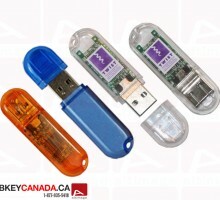 The transparent plastic cap offers the possibility to see the usb key connector while protecting it. 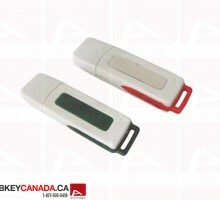 This model comes with a small plastic ring on the end for a neckstrap and is available in seven standard colors. 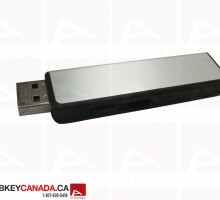 Equipped with Grade A EOM Memory with ISO certification.